One day you may need to save a life! Our latest course is appropriate for all holistic / complementary therapists. Students will gain detailed knowledge of first aid to assist clients attending your treatment room should there be a problem! The aim of first aid is for someone to be able to assist another person, who has become unwell or injured, until medical help arrives to take over. This is important to preserve life and stop a situation deteriorating, enabling this person to be able to get prompt help and hopefully recover. An important part of the role of a person trained in first aid is to know how and when to summon the appropriate emergency services. The course will provide information needed to identify emergency situations, assess a casualty, manage an incident and take applicable actions. 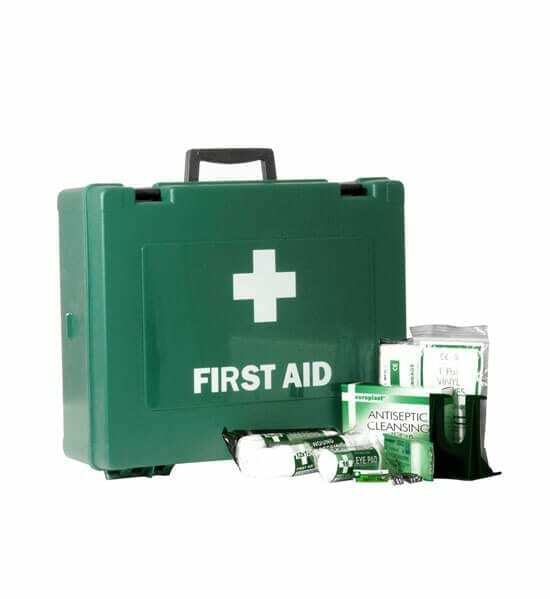 Having knowledge of first aid can be useful in any situation whether in the workplace or our personal lives. Above all, the first aider must remember, with any situation, to be mindful of safety to themselves and others before acting and getting the emergency services on the way. (This course is arranged in 1 module of 8 lessons, with a final exam/question paper at the end of the course). A School of Natural Health Sciences Accredited Diploma will be issued on successful completion of this course. * Included in the course are details of ‘interactive apps’ to help consolidate knowledge and obtain an additional ‘certificate’, issued by Resuscitation Council (UK). This is optional. See our Accreditation Page for the list of ‘independent accrediting bodies’ who approve and accredit our courses in the UK and around the World. After attending college on a pre-nursing course, to become a Registered General Nurse (RGN), I began full training in January 1979 at Nuneaton Hospitals (we had two sites then). I qualified in 1982 and worked at the George Eliot Hospital in Nuneaton on the medical wards and then on a paediatric ward. I went onto to do my midwifery training in 1986, in Nuneaton again, and qualified as a Registered Midwife (RM) in 1987. Over the years I worked in various roles and areas around maternity, including setting up and managing a high risk pregnancy unit. I then moved to work as a community midwife until I retired at the end of 2015. During my time in maternity I trained to become an Aromatherapist in 1995-1996 and set up and co-ordinated an aromatherapy/holistic service within the maternity section and also trained staff at the hospital and student midwives at Coventry University (I still do an annual session for them). We were shortlisted in 2003 and joint winners in 2005 of the Prince of Wales Foundation for Integrated Health ‘Good Practice Awards’ and I was also nominated for M Maury AC Aromatherapist in the Year 2005. Level 4 EQA – Externally Assessing the Quality of assessment processes and practice for Lantra Awarding Body and also an external verifier and technical verifier for them.